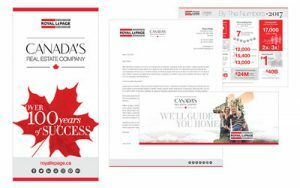 A full suite of marketing pieces highlighting Royal LePage Canadian roots are available for to promote you and your business. 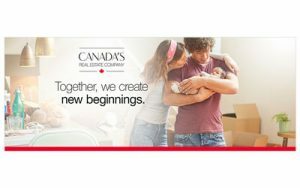 Utilizing the phrase, “Canada’s Real Estate Company”, this campaign showcases Royal LePage’s history of over 100 years of success in Canadian real estate. Be sure to explore the sections below to see a full list of available materials. If you have any questions, please contact marketing@royallepage.ca. 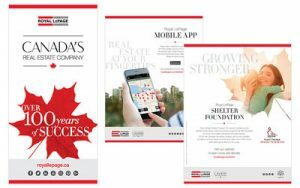 Generate more awareness in your business and showcase your pride as a Royal LePage Realtor® by leveraging a fresh look in print and digital brand ads. Leverage new marketing and social media assets that highlight how Royal LePagers go above and beyond to serve the communities in which they live and work. Leverage beautifully designed, Canadian-focused marketing materials to build your profile at the locally, as well as build consistency at a national level. Leverage Royal LePage-branded social media covers on your own channels. Available in Facebook and Twitter sizes. Adding a seasonal or personal touch goes a long way. 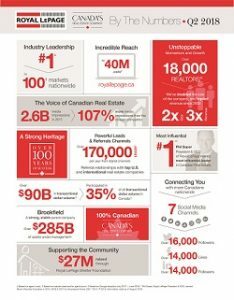 A marketing piece you can use to promote Royal LePage’s key facts and stats. 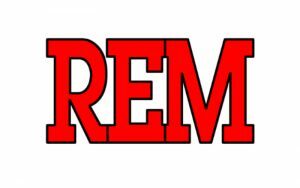 View and leverage the latest ads featured in REM, as well as previously-run advertising material. Click here to see the full inventory and download as you please. If local television advertising is an option for you, start by leveraging commercials Royal LePage has created. Download them here. Royal LePage offers you access to several 30 second radio ads, that can be customized for you local marketplace. See what is available to you here. View current campaigns to assist your marketing efforts. Leverage any of our national marketing materials to help build your profile at the local level.